Who is Fancy Paper when she’s at home? 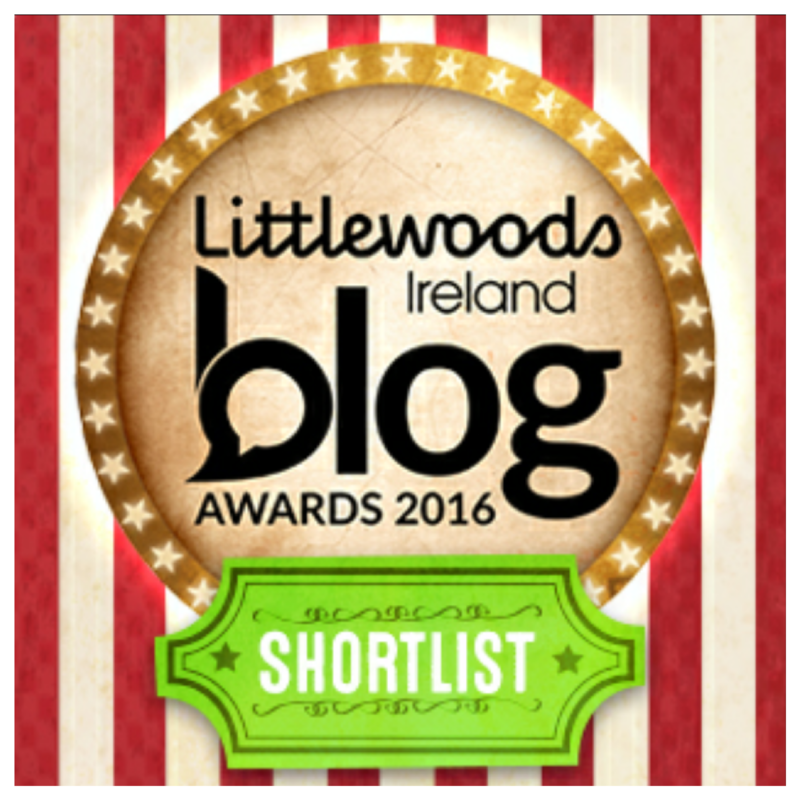 Littlewoods Ireland Blog Awards Parenting Blog Shortlist…thank you for choosing us! Well, we are all a little bit humble at the Paper house today. I was delighted that we had been longlisted in the Littlewoods Ireland Blog Awards for Parenting blog. Shortlisted? That, I didn’t expect! 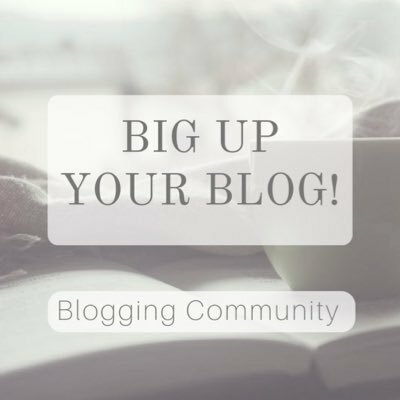 I have been blogging since January. My main reason was to combat an overwhelming feeling of well, being overwhelmed. I suppose it was to combat a depression setting in. 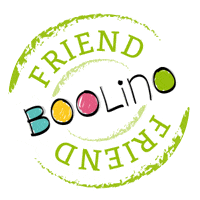 I made this website my therapy calling it An exercise in happiness: An Irish parent’s project. The experience has been cathartic. I look forward to more blogging. Time now for me do a spot of fishing. .. The next stage of the awards includes a public vote. I would hope, if you have time and would like to, that maybe you could send a vote our way. We would be very grateful! I have a link below and will shortly add one to a badge on my page. Vote now by clicking HERE! Kindly pass it on☺ Sharing is Caring! I am reblogging this today as it is the last day of voting. Thank you to anyone who did vote- I appreciate it so much! Oh well done!! It sounds like we started blogging for the same reasons… I’ve voted for you!! Good luck!! I’m so sorry I didn’t see this sooner! I definitely would have voted for you! Thank you for saying that😊I don’t mind. I feel lucky to have been picked at all!! A former Fancy Paper collector writing about life in the Irish Midlands. Fancy Paper’s Chapters. What are you interested in? Looking For Something ? Search here. The Story of how Saint Patrick came to Ireland through the Eyes of a Four Year Old. 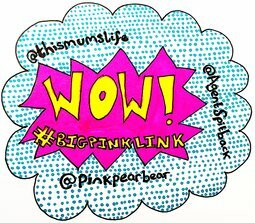 Featured Blogger @bigpinklink WOW of week. Yea!! The House of Paper thanks you for calling by! Keeping it together one sip at a time. Confessions of a Not So Crafty Momma. Healthy Eating, Naked food, My journey to a healthier me! !